I am pretty obsessed with home made lollies. 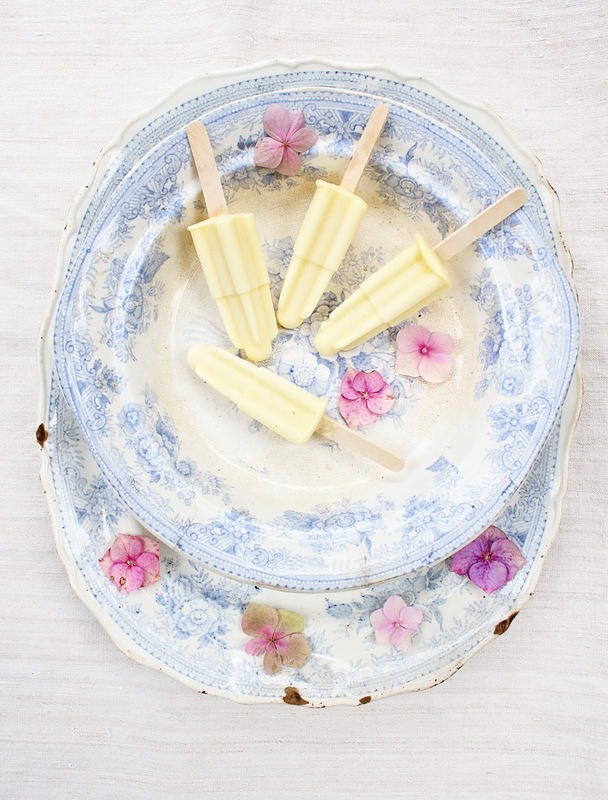 So much so, that I have dedicated a whole Pinterest board to the prettiness of the home made lolly. 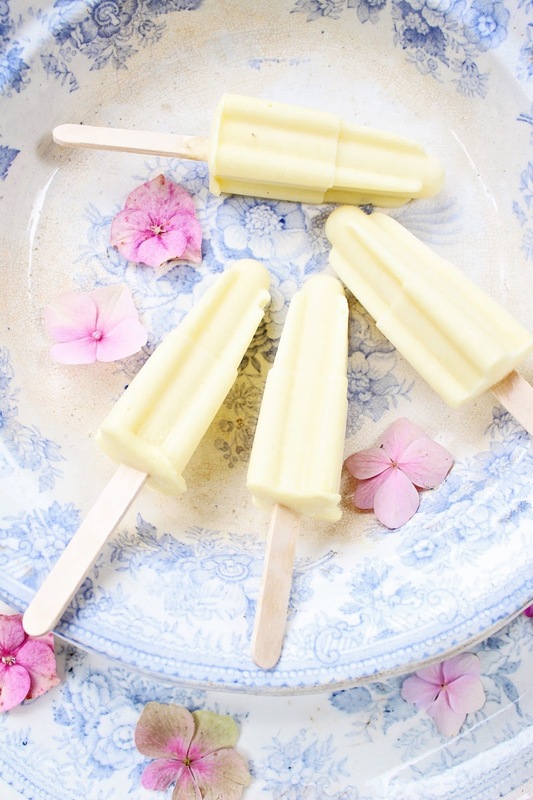 I made these pineapple and coconut lollies back in July when my daughter had a few pals coming round before her birthday outing, and she specifically requested this flavour. My lolly making skills are still in their infancy, and indeed I seem to pin pretty pictures of them more than actually make them, plus I had the added challenge in making these vegan friendly for one of her friends. Which just meant tweaking the ingredients a little. I threw these ingredients into a big bowl before blitzing – I’m not great on exact amounts, just adjust it to taste as you go along! Agave nectar for vegan lollies, or honey. Whizz it all up, don’t add too much coconut milk as you don’t want the consistency to be too runny. 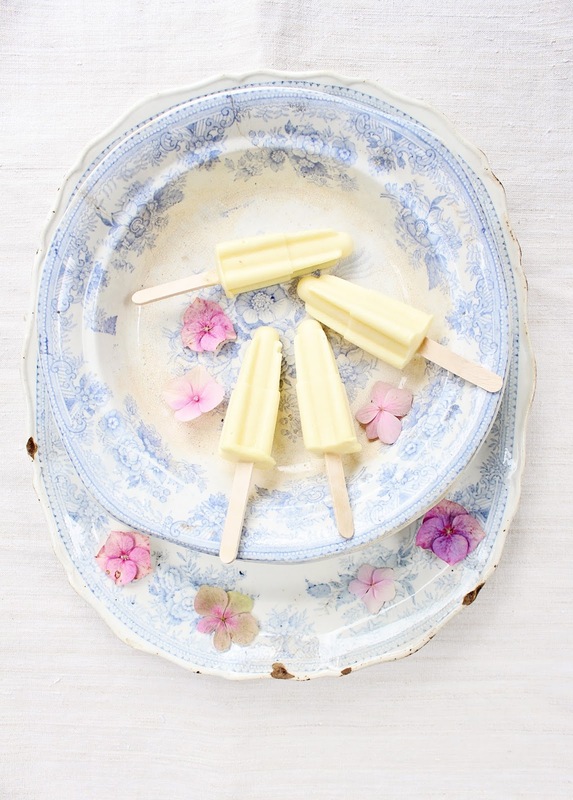 Pour into cute little moulds, freeze and munch. 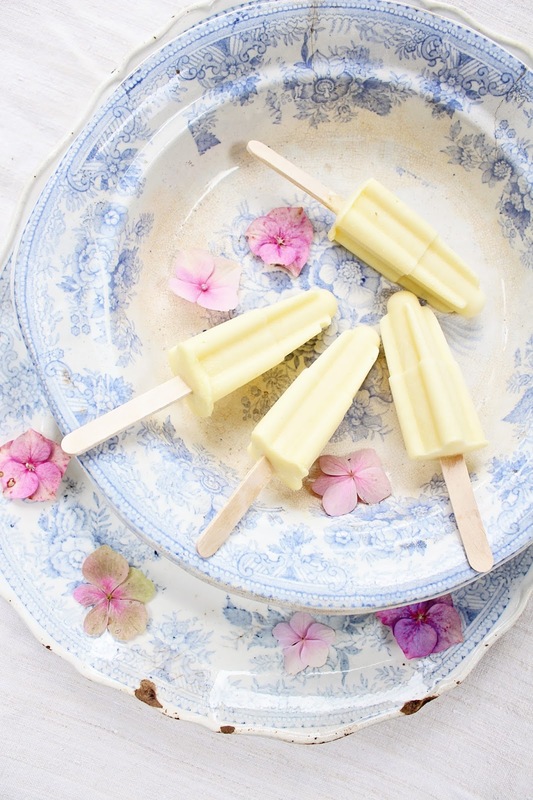 Do you have any lolly recipes that you love? Do let me know if you have!